Realme officially enters the Philippines with the #RealEntryLevelKing Realme C1. 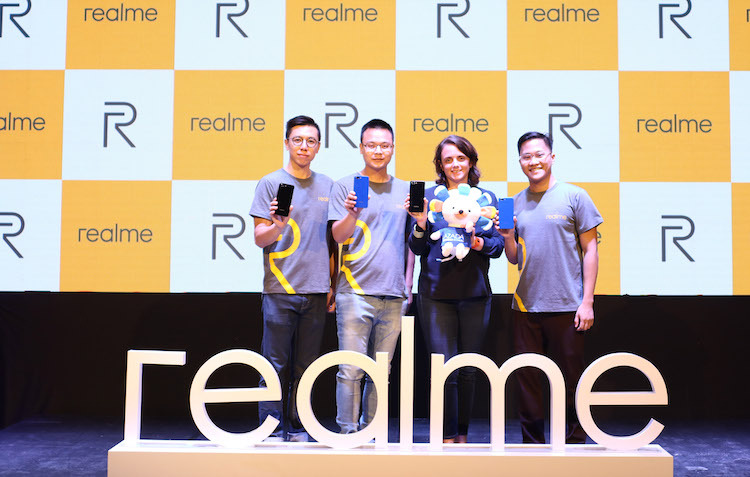 (L-R) Photo shows Realme Philippines Chief Operating Officer Jacky Chen, Realme Philippines Chief Executive Officer Neil Zou, Lazada PH Country Chief Business Officer Emmanuelle Chavarot and Realme Philippines Marketing Lead Eason de Guzman during Realme’s official launch. 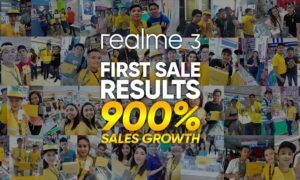 Realme, a high-quality phone brand designed for the youth, has officially entered the Philippines with the Realme C1, an entry-level smartphone that boasts of a 4230mAh mega battery, rear dual cameras, and a 6.2-inch large notch screen. 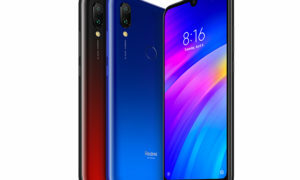 Positioned as the “king of entry-level smartphones,” the phone can last up to 44 hours of phone calls, 18 hours of music playback with Wi-Fi and 10 hours of gaming, performance comparable to a smartphone aided by a power bank. To reduce overall power consumption, the Realme C1 smartly restricts background applications not in use through its core power-saving features: App-freezing Power Saver and Quick App Freezing. In testing conditions, 5 percent to 11 percent of power can be saved when the freezing function is on. 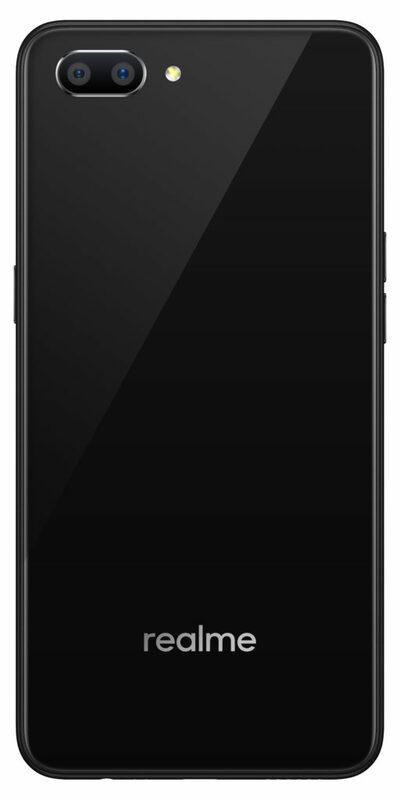 The phone, available in Mirror Black and Navy Blue colors, supports two Nano 4G SIM cards and dedicated micro SD cards.